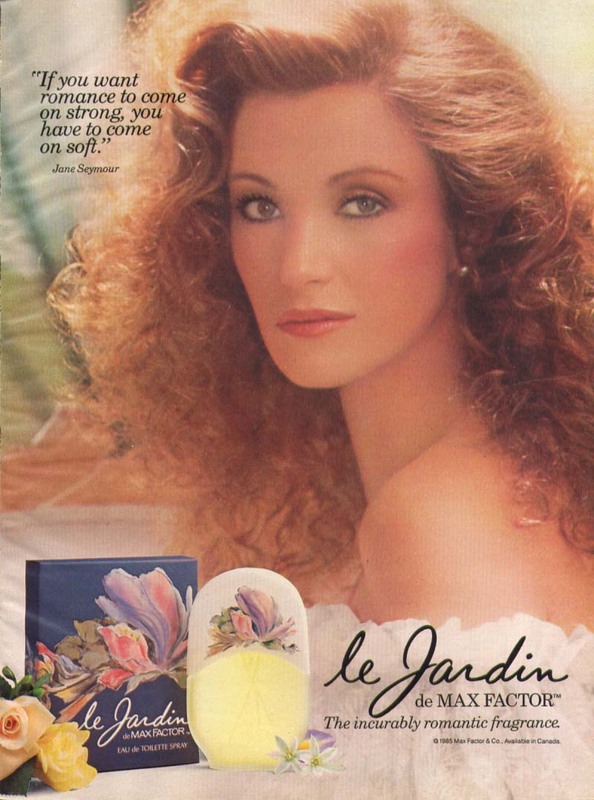 With the dress, the flowers, the vanity table apparently in the middle of a greenhouse, and the removable sleeves shed with perfect timing, it’s all too much in just the right way. “Because if you want romance to come on strong, you have to come on soft,” Seymour pronounces. What does that even mean?